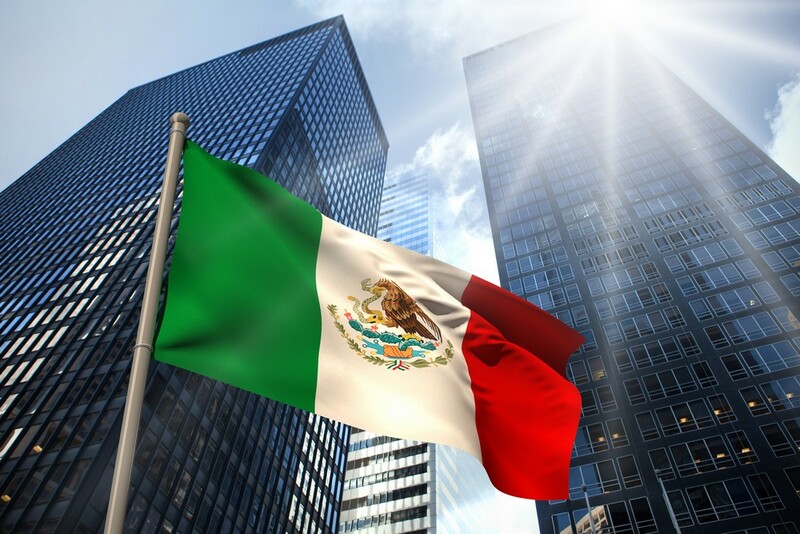 ALTEN is located in Mexico to address the growing local market of Research & Development and provides its north american customers Nearshore solutions. The Group provides support for its clients’ development strategies in the fields of innovation, Research & Development and Information Technology systems. Whether you are a candidate or a client, the group offers you opportunities in Mexico as all over the world. ALTEN INGENIERIA MEXICO S.A. DE C.V.